Picture originally found here at the Nipponhero Tumblr. He has a good eye for pictures and when he posts, he includes a quote from the show. It's very stylish and worth checking out. Coming soon to your Playstation Computer System console. 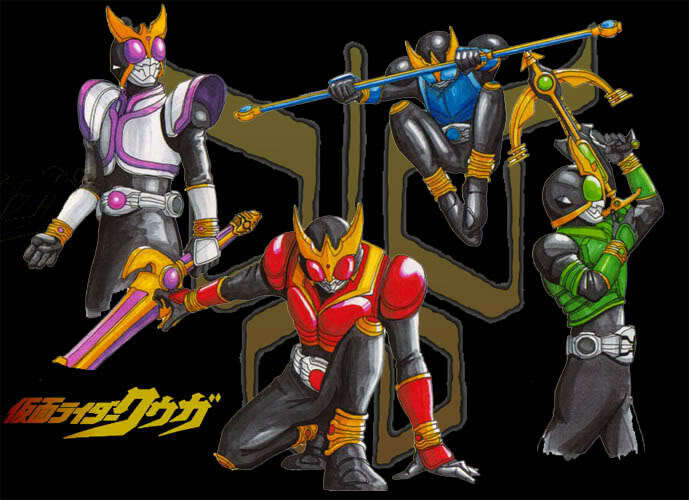 Read Zeta's post if you want a little explanation/insight about some stuff that happened in Kuuga. Let the week of non-weeklys (except for the one we released yesterday) begin! Thanks again to the staff for keeping this project alive. Weeklies might be delayed for last week and this one. Our Japanese connection has no internets! Garo's being worked on. We're waiting for the Tokyo-MX airing of Akiba Tsuu. 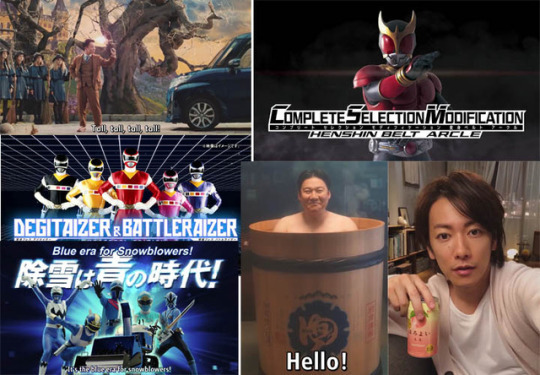 Still waiting on typesetting for Go-Bus Vs. Gokai. So that's where things are at this moment. I will break the Batman! 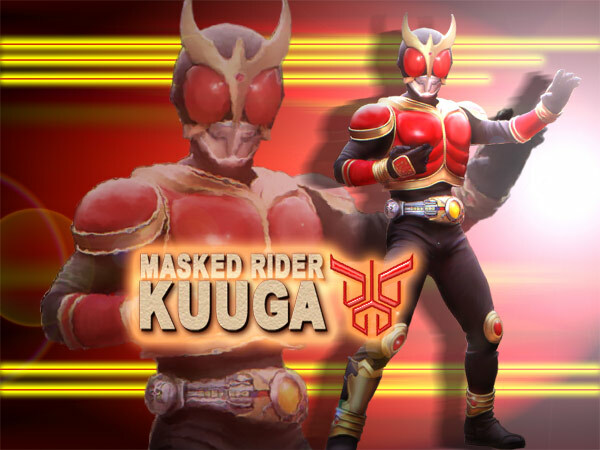 Let Kuuga teach you about gun violence! "I shall break the Batman!" 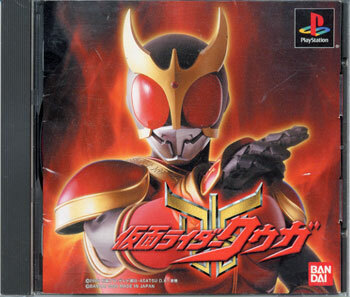 If Kuuga 9 isn't working on your PS3, that's because I messed up the settings. I'm currently uploading a new copy now which should be compatible. It's got the black bars that just waste space. Normally a wide video DVD fills up all that space and gets resized. 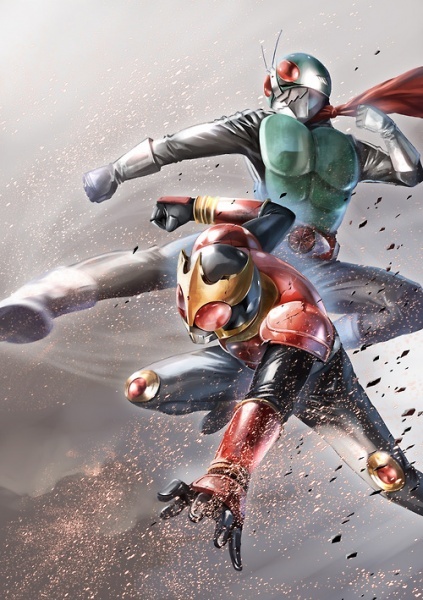 Toei, Blu-Ray Kuuga please? 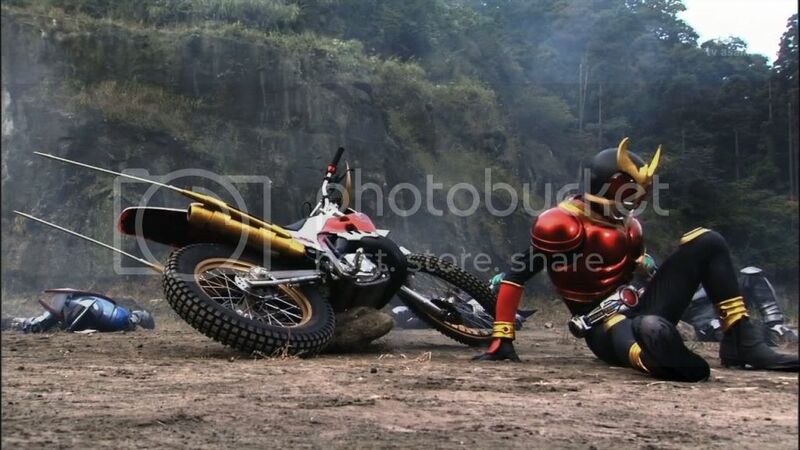 Hey, Kuuga. How you doing? As always, thanks to Zeta and Cheetah for continuing to work on this series. Minor announcement: We recently discovered that you can encode SD stuff in 264 format too. Yeah! We can get higher quality for a smaller file size. Pretty sweet. I wish we knew about this sooner. Jokes aside, with most people downloading the HD format version, sites like EZ News switching over, and just the fact that if you can play Youtube, you probably can playback a 264 file okay, now seems like a good time to make the switch. For now, we're just doing the switch for DVD encodes. But probably with the start of Wizard, weeklys will follow suit. I'm not as bothered about switching the weeklys since they get a HD version. If you have any feedback about this, please use this thread here. A customer service droid will promptly assist to your needs. And there's 8. Hopefully more relatively soon.